Metal Building Services Limited is a Canadian owned company providing a complete line of pre-engineered metal building solutions for today’s construction marketplace. Utilizing the most advanced engineering and design software, MBSL provides the best metal building solution for each individual requirement. 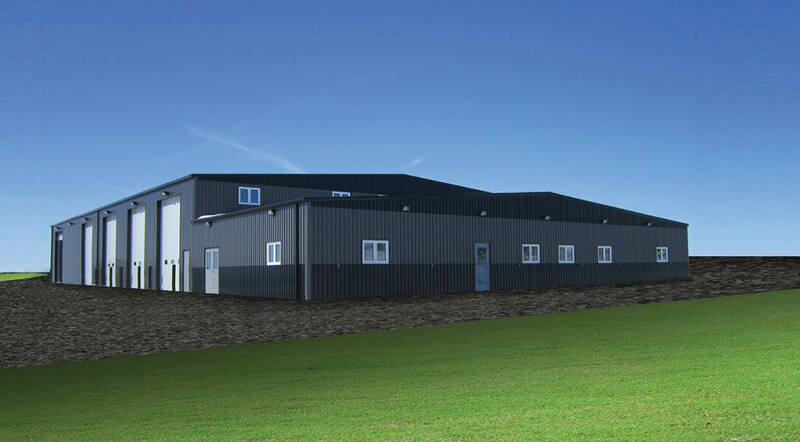 Our knowledgeable staff and engineers can provide you with a building that combines the strength of steel with the functionality and aesthetics you require. Steel is the most versatile engineering and construction material in the world. 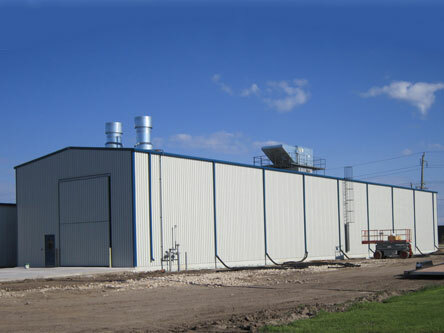 Pre-engineered metal buildings can accommodate any commercial and industrial needs including offices, warehouses, agricultural, retail, power, worship, and more. Unlike wood, steel can be easily cut to custom lengths and widths. 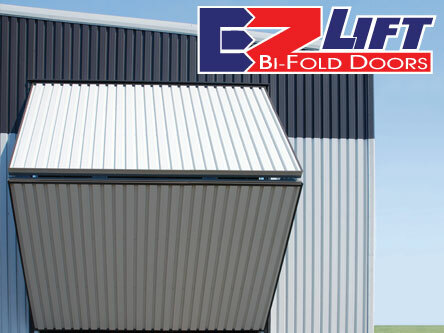 This puts very few limitations on the size and shape of metal structures, and can provide larger open spaces, longer floor spans and higher walls in single or multiple story buildings. Steel is recyclable and is the most recycled material in the world. Steel construction sites are also clean and dry and free of detriment (noise, dust, storage requirements etc.) Building with steel preserves natural resources and creates less waste. Structural steel needs a smaller and simpler foundation than other framing materials because it is lighter. This reduces both cost and time. 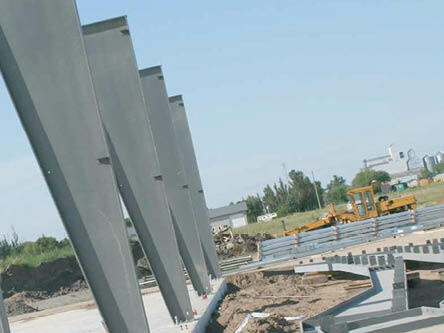 Precise steel structures can be erected in a matter of weeks without onsite cutting, drilling or welding. 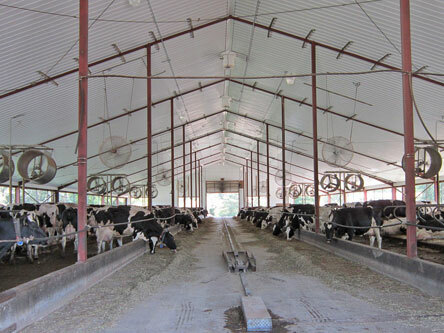 In addition to the obvious advantages of strength and durability, metal buildings are also safer than those made with wood due to the heat-resistant and fire-resistant properties of steel. 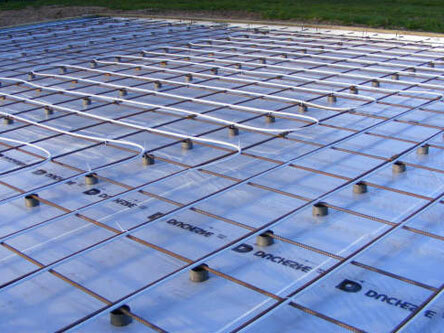 Unlike steel, other materials can expand, warp and twist to cause settlement cracks or floor squeaks that require costly repairs after the project is completed. Steel requires minimal maintenance and coatings can protect against corrosion. 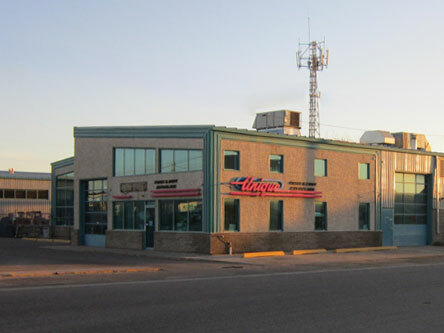 Modern pre-engineered metal buildings can be visually appealing with multiple exterior finishing options available such as stucco, glass, brick and metal. A simpler process for future expansion can be an additional benefit. Steel is naturally termite proof and will not rust if galvanized. Since it doesn’t have to be treated with pesticides or other chemicals, steel framing contributes to better indoor air quality. 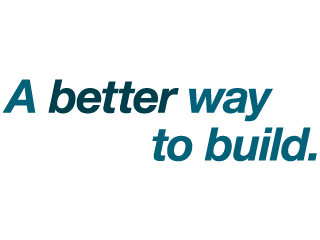 The better building systems and components for your project. Get access to the full range of MBSL products, as well as our Builder Assist services.